We manufacture and deliver adsorbent materials for different applciations: they can be used as substrates and fillers in pharmaceutics, they are part of beverage rectification and clarification processes, industrial mineral oils are re-conditioned with their help, and besides, adsorbent materials are widely used in pet care as substrates and litters! 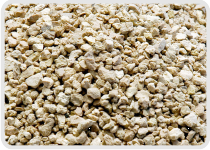 Premium adsorbents to guarantee the efficiency of your production and quality of your end products. 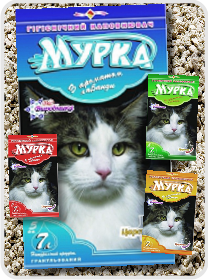 Our pet care substrate is made of a natural mineral. This is a green product, it is not toxic in any way, it does not cause skin irritation, and it is completely fire- and explosion-safe.